chixhike | A place to share experiences, encourage and support one another. First things first. If you are going to go hiking you should take a few things with you. 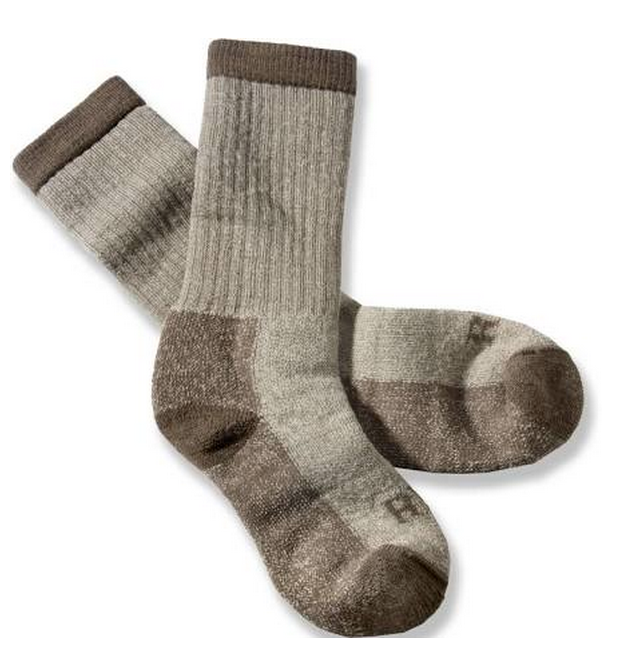 This is a list of the “hiking ten essentials”, and this list is taken from the Washington Trails Association (WTA) website. I’ve added a couple of items that might be helpful to you as well. Rain Gear & Extra Clothing – get a cheap set of rain gear and keep it in your pack. As far as clothing goes, the most important thing is to dress for the weather you’ll be hiking in keeping in mind your elevation gain. We’re day tripping here so it’s not necessary to meal plan! Eat what you like I try to keep in mind the protein. Try to keep away from food that melts! Here are a few examples of what works for me. 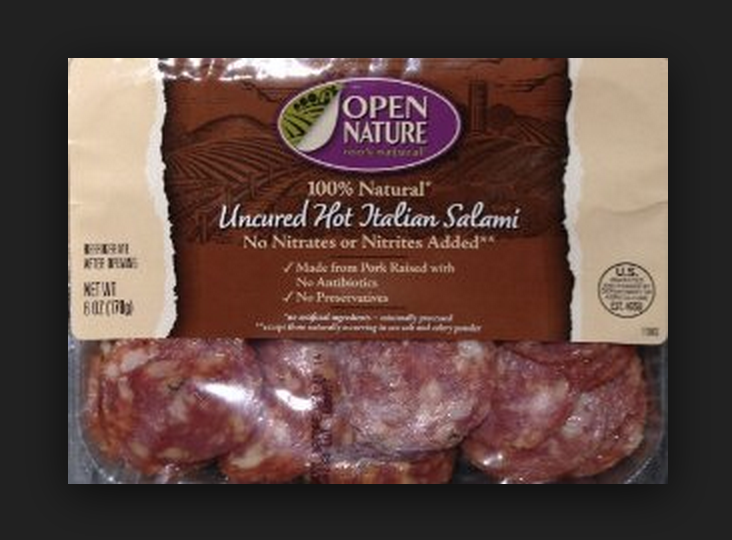 Open Nature Salami (sliced and ready to pop in your mouth) Kids like it too! All natural fruit strips (make your own if you want to be super healthy) I keep a few in the pack all the times. We’d like to hear from you, please feel free to comment and add to this list, it might come in handy to other readers! The Blue Ridge Camping Hammock was originally purchased last year with the idea of eventually doing some solo backpacking and camping. There were a number of things that originally caught my attention. The fact that I could hang in a tree, well… really… who wouldn’t love that!! 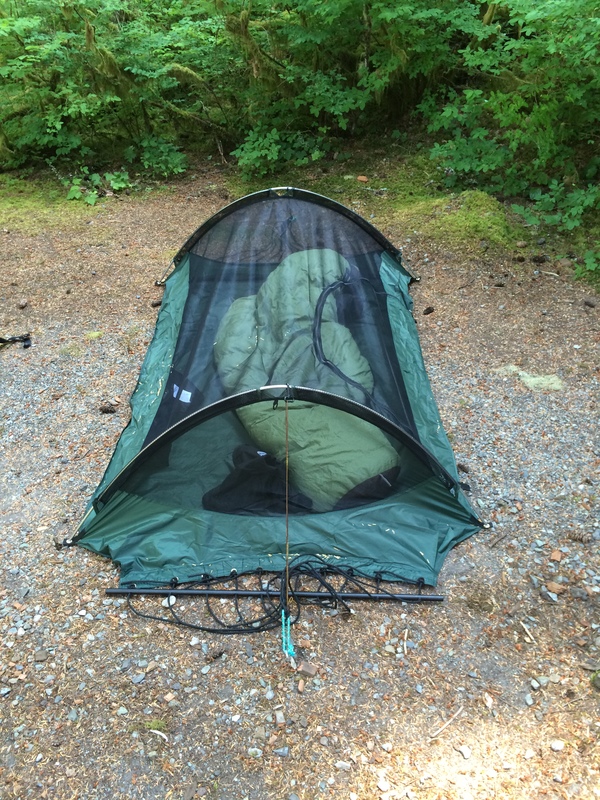 It was lightweight, absolutely necessary for backpacking. And versatility, let’s now assume I’m on a beach and the trees are sparse, well, I could put this puppy on the ground just like a regular tent! Ha, love it! Oh and the Blue Ridge came with a rain fly. Most rain fly’s come separate for some reason, so I just factored that into my cost analysis. Anyway, after combing what seemed like a million reviews of more experienced backpackers I decided upon Lawson. Unfortunately, I didn’t get the opportunity to test it because it arrived a day after my last camping trip! Frown face. This year however, I was intent on trying this thing out. I admit to being just a bit nervous, just because I was going to be hanging from a tree and I only vaguely recall being in a hammock over my lifetime (note: someone else always had the hammock setup before I got there). The setup was eazy peazy just a couple polls to put together and you’ve got yourself a hammock tent. The reviews recommended straps (yet another million reviews for the “perfect” straps). All pretty simple! Now the true test., could I even get in without it tearing, falling apart, or trees falling on top of me. I held my seven (7) year old daughter’s hand to try and slide in. It must have been a sight because she thought I was hilarious, and even called over her twin sister to look at my face. Laughter and a bit of humiliation aside, I squiggled in and nothing snapped or fell apart and miraculously I was off the ground, hanging from trees! Success!! chance I will try an even setup and let you know if the sliding dissipates as I imagine it will. I had no fear of tipping or twisting and even took the time to lean a bit on each side. The next night, I wanted to try the ground setup. Again, very easy, I just unhooked from the tree and used one tent stake on each side to keep the middle somewhat taught. One very nice feature is that the opening is flush with the ground. I took off my shoes outside of the tent and rolled right in. It isn’t very high so I did sort of roll in. 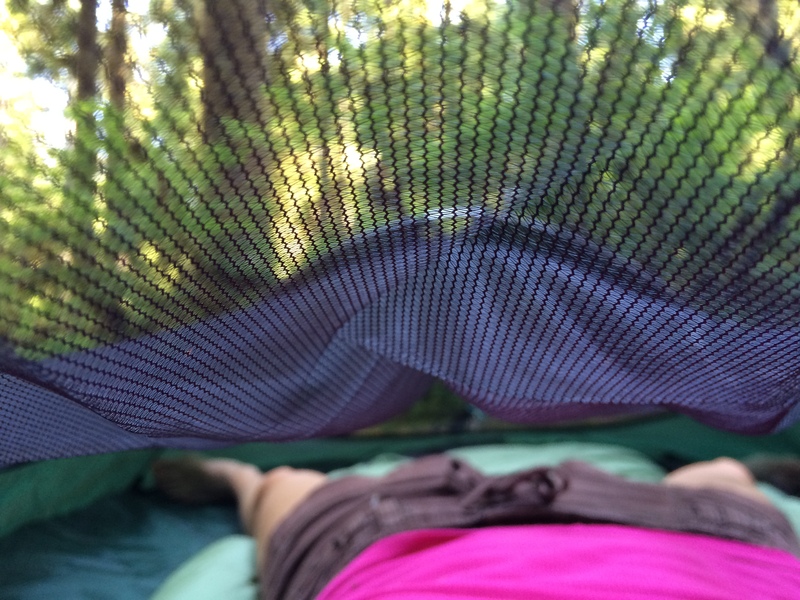 The other thing I noticed was that my feet touched the bottom end of the tent (I did not notice this while I was using it like a hammock). Again, not uncomfortable but I wonder if a taller person would find it problematic. Overall I loved it, I could see through the mesh as if it were not there. It was awesome at keeping away the pine needles, mosquitos, spiders, pine needles and various other bug like creatures. 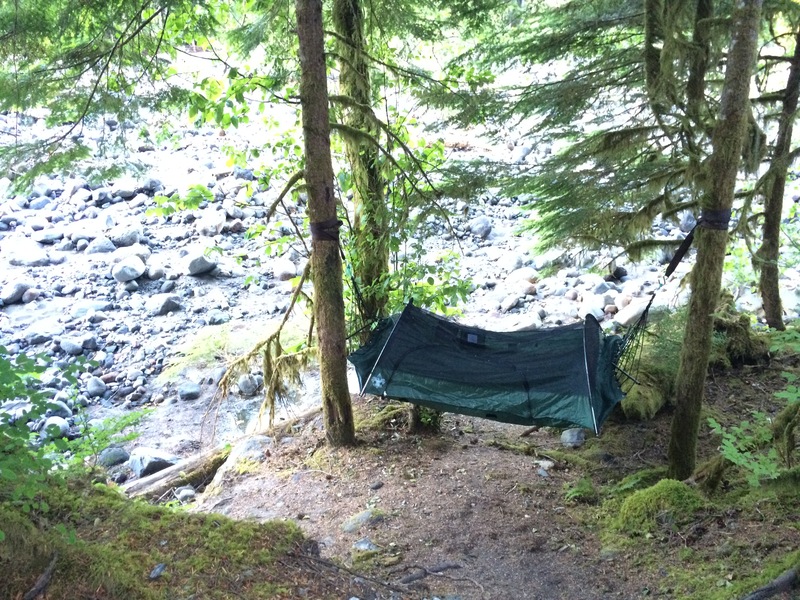 I would certainly recommend and buy the Lawson Blue Ridge Camping Hammock again, though I hope I won’t need to! 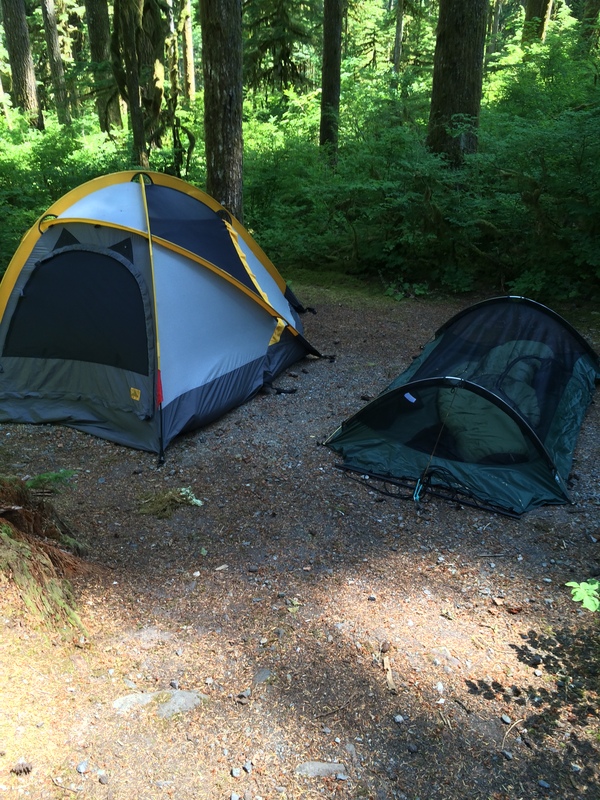 To learn more about this tent visit the Lawson Hammock website by clicking here. A view from the inside looking through the mesh. I am proud to say that it’s January 2015 and regardless of the weather I have already started hiking this year. This hike was gentle in nature as the previous night was a late one and I was feeling a little….lethargic! So at wake up I wanted to find a hike that was beautiful but not something that would wreck me (did I mention I haven’t been on my workout game). 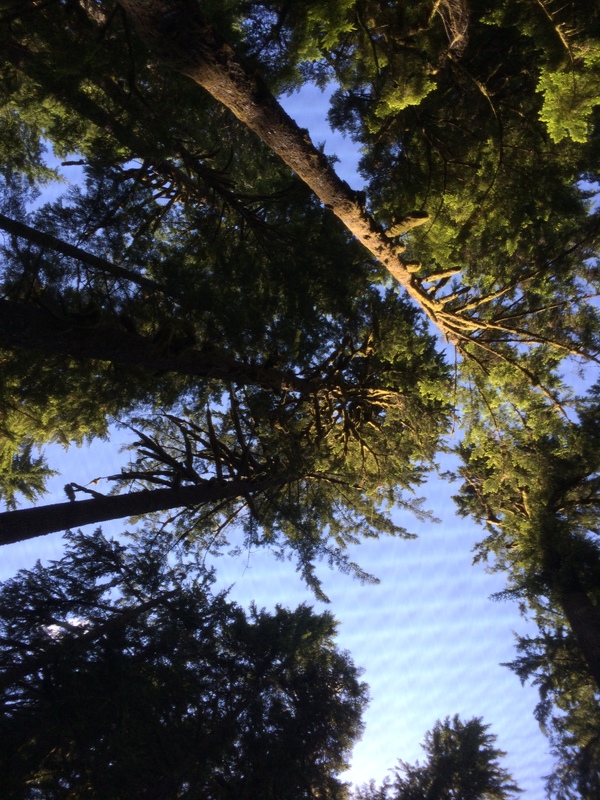 My favorite r esource to find a hike in the Pacific Northwest (PNW) is Washington Trails Association website. 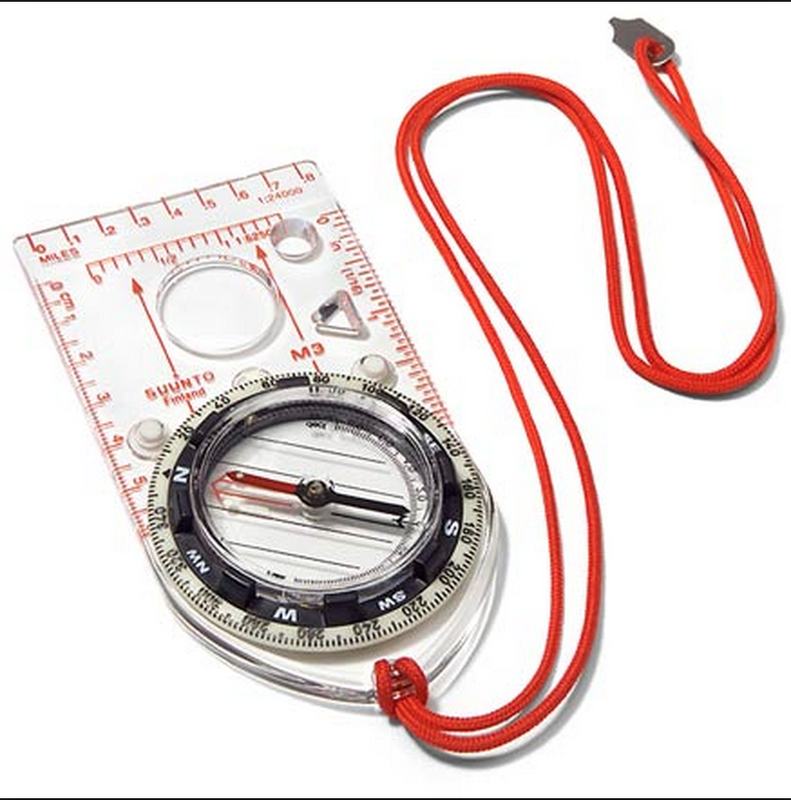 Great search criteria and I love reading the reports from other hikers! 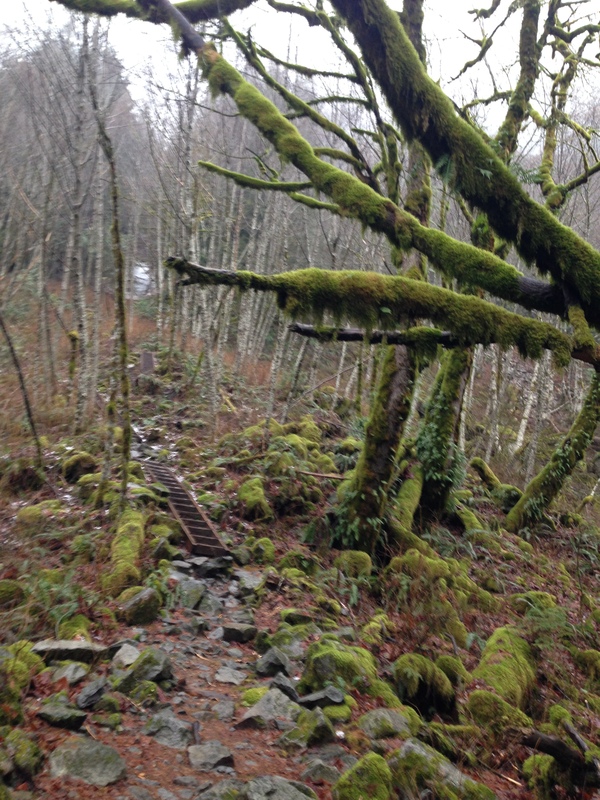 The trail was a quick four mile trip, there was a bit of slush but only towards the end. I was bummed that I didn’t get to use my new ice trekkers (chains for your feet, not spikes). I think they would have done well however I didn’t actually try them this time. The other thing I’m trying this year is trekking poles. The poles are an interesting hiking element. On a straight path without steep elevation and not a lot of rock, I find them to be a great way to maintain a rhythm. Beyond that, I think I need a little work, or maybe just more time with them. I can’t seem to figure out how to use the m coming down on rock which is one of the reasons I got them. 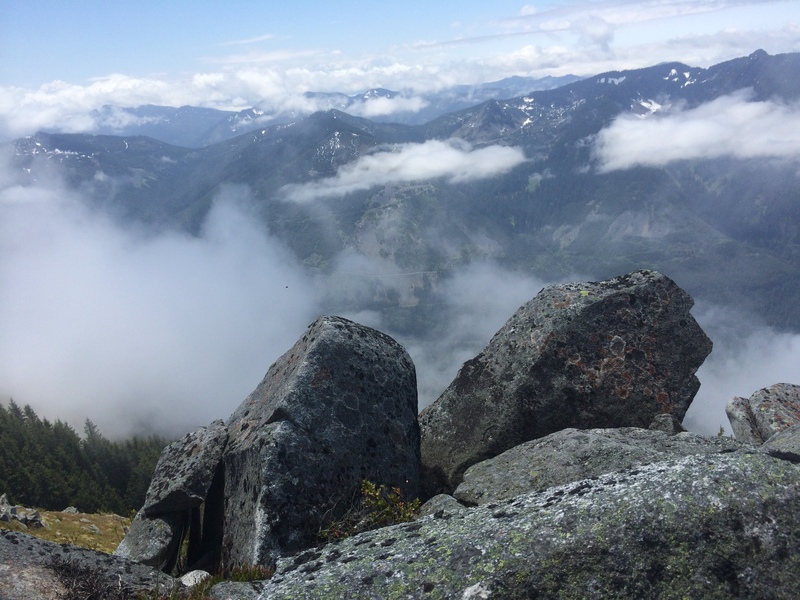 Hiker posts always comment like this “… poles would be helpful to come down the mountain….” huh? Hopefully, I get the gist or learn to trust them, either way, more to come on that front. The destination was Bridal Veil Falls located near Gold Bar Washington. It was a great hike that from what I’ve read normally gets a lot of foot traffic. It was a rainy Saturday and I only ran into about 20 people give or take. Seems like a fun trail with pets and or kids (kids if you take your time). It was a great first hike of the year. ChixHike and How it Came to Be! I thought of this blog a couple months ago on my first or second solo hike when I realized I hadn’t run into another female solo hiker. The name “ChixHike” sounded cool, strong….and like something that would represent the independent woman in the world. 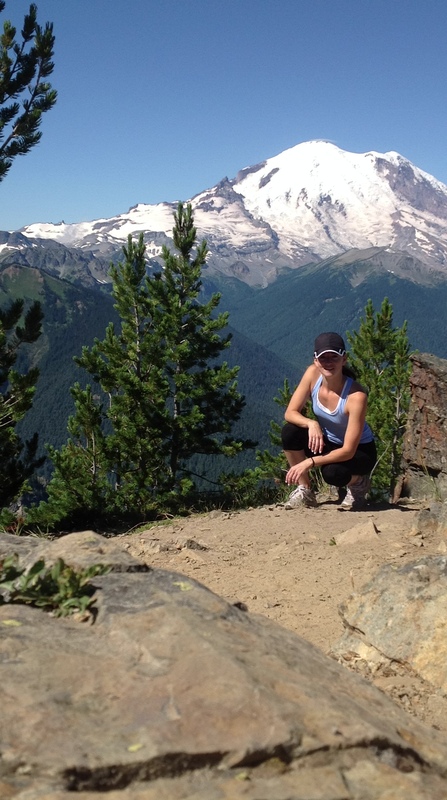 Crystal Peak Hike looking at Mount Rainier. My confession being that I’m a visual person and I had previously owned a marketing company…for whatever reason I see everything on a product! Sad but true. As a result, my mind instantly transformed my current Jaeger tank top into something that represented the female hiker, of course with a super cool image on it. Beyond that, and more importantly, as I traveled the trails, it became clear to me that it would be fun and important to not only have a chronicle of my own hike, but to promote and support other chix hiking. The view at Bandera Mountain. Maybe I’m crazy – most definitely a little crazy, but I think there could exist an interested group of people out there (male and female) that I might be able to motivate. If I could empower others to get out and come into contact with what I’ve seen, it would be the most satisfying experience from this blog. It would be so amazing to share stories, hiking tips; thoughts, hikes and lessons learned. That is what I hope to accomplish with ChixHike! I’d love to hear your thoughts. Thanks for visiting. Stay tuned for more….